Business Insider has put Barclay's analysis report, but it turned out that the probability of the anticipation is pretty high. 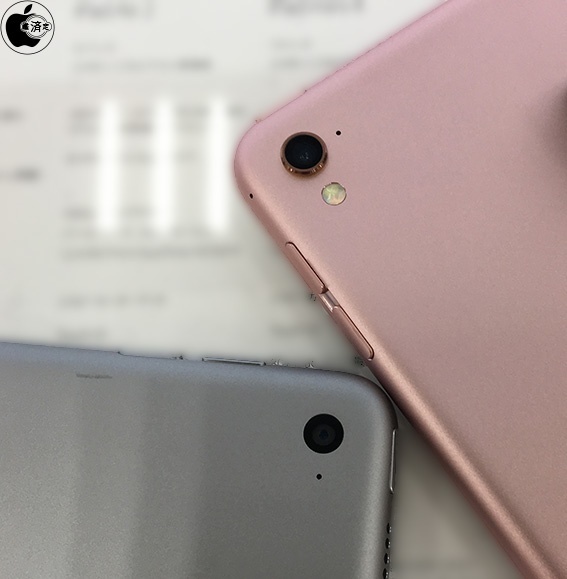 According to the informed source in Taiwan, The bezel-less 10.5-inch iPad model of Apple has the same size as iPad Pro (9.7-inch), and the thickness is expanded to 7.5mm, which is the same as iPad Air. Also. the whole model is not necessarily bezel-less, but the bezel is left in the top portion where the FaceTime camera is equipped, and the Home button would be also removed. They also say that the next iPad Pro (12.9-inch) will have additional 3mm thickness, resulting in 7.2mm, and the dimensions of iPad Pro (7.9-inch) which is the succession model of iPad mini 4 might remain the same.